Welcome to Parsons' Prairie Farm! 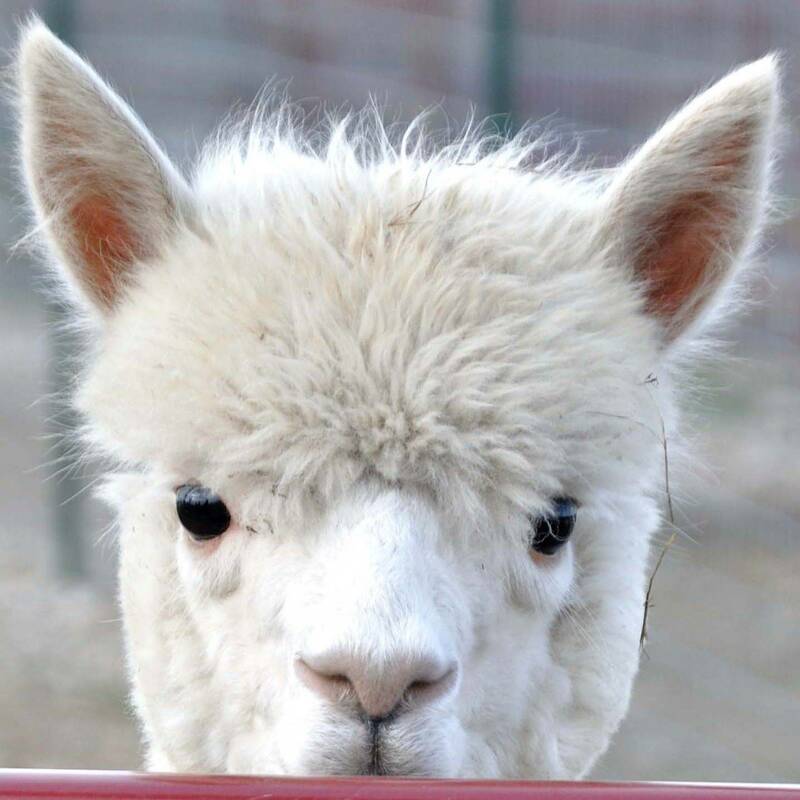 We are a small fiber farm in Kearney, Missouri specializing in alpaca fiber. 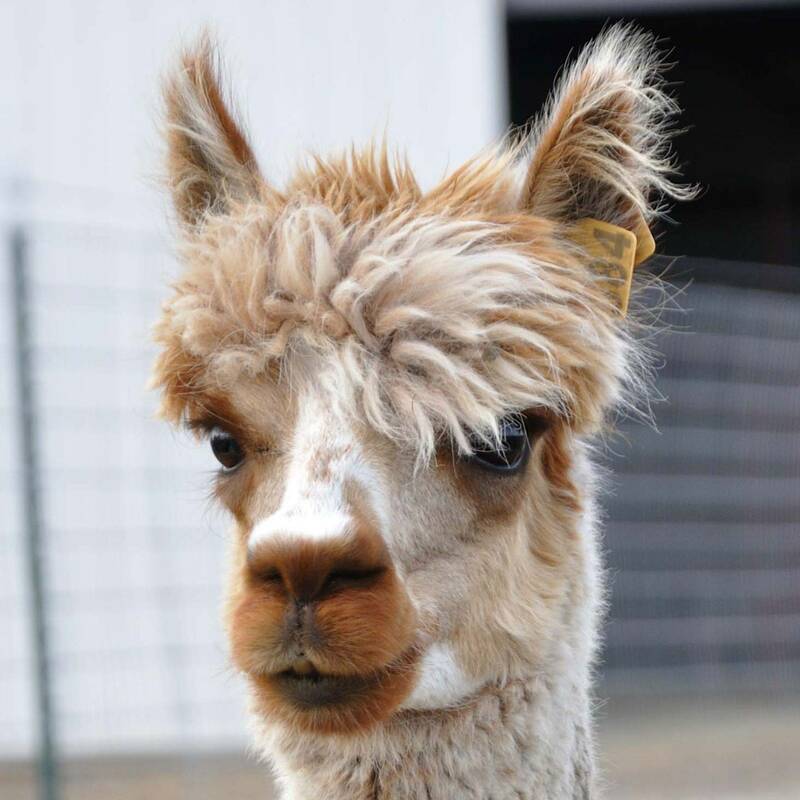 Our alpacas are kept in a peaceful environment with plenty of pasture for them to enjoy. They are well fed, healthy and content. 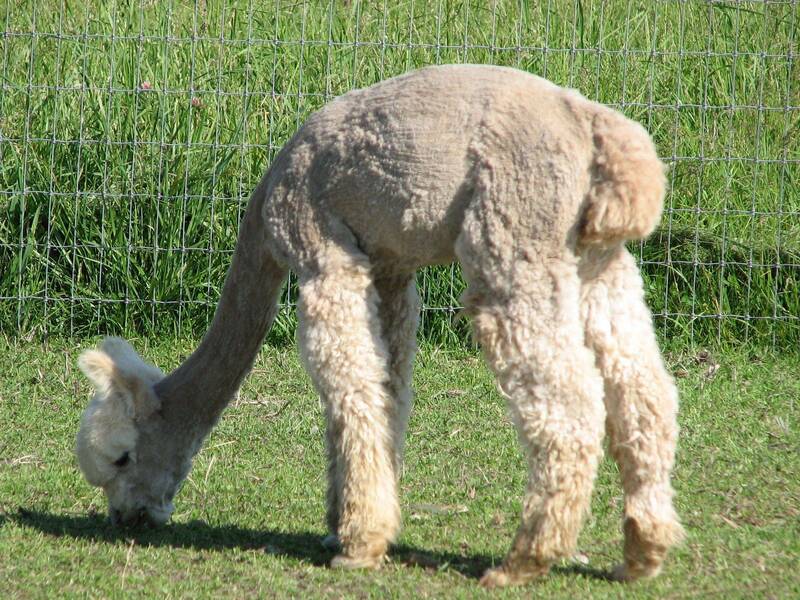 They, in turn, produce for us, a gorgeous annual fiber harvest. 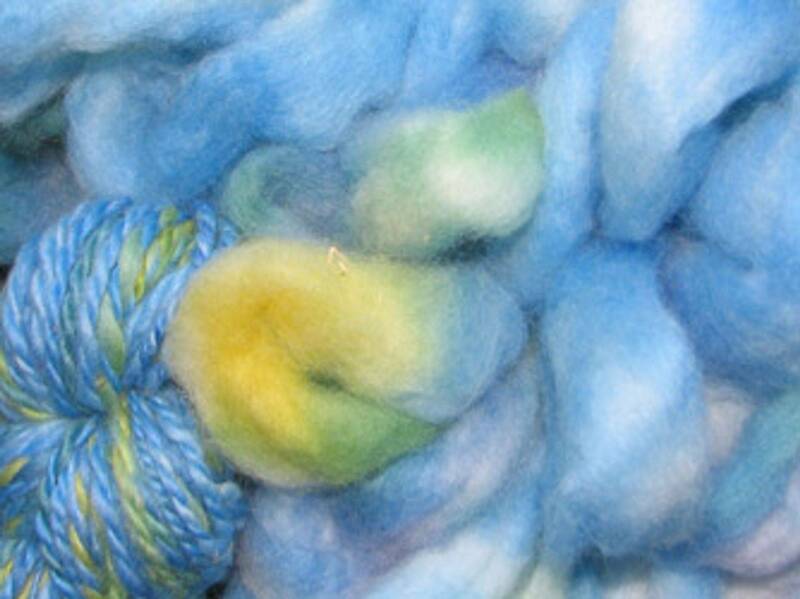 We have an on-line farm store nicely stocked with beautiful yarns and rovings, all hand-dyed right here on the farm. 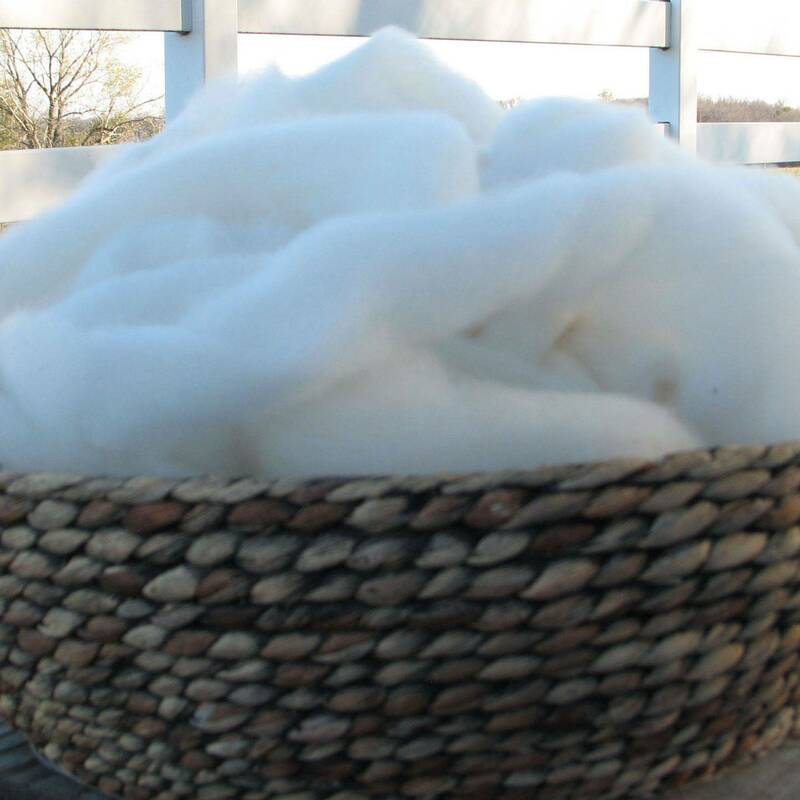 We also have a nice supply of undyed, natural fibers to chose from as well. Enjoy!